Sweden vs France Playing XI: The biggest match of the day in European countries is Sweden vs France. The match takes place at Friends Arena, Solna on 20:45 Local time. Both of the team have good statistics and performed well in their previous matches. Sweden is the second team those who all played well and won three games against Luxembourg (0-1), Bulgaria (0-3), and Belarus (0-4). The team lost their game against France when played Lastly in this tournament on November 11, 2016. Sweden’s first match of WCQ 2018 was ended with the result of a draw against Netherlands. Currently, France standing at the first position of the table with the 13 points. The team have won four matches with a draw against Belarus, who spotted at the last position of the table now. Sweden have won nine matches out of last twenty games. Also, the team had six draws against various teams in various competitions. Remaining five matches were failed to win. 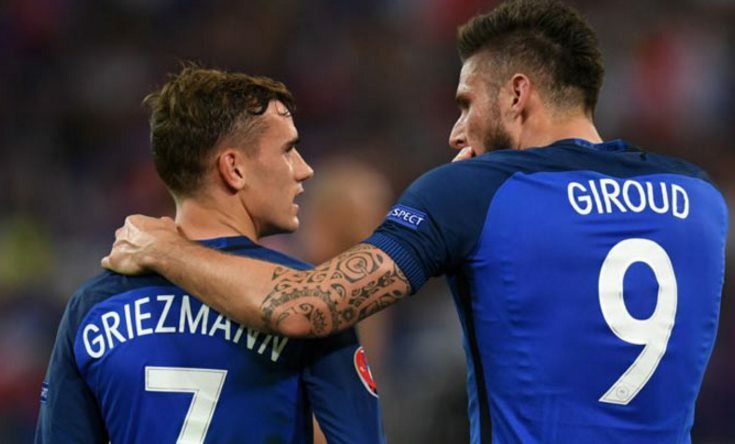 France have won 15 matches with their three draws out of last twenty Football games. However, the team just lost two of their games in twenty matches against Portugal, and recently against Spain on March 23, 2017. Head-To-Head matches, France won six matches and Sweden won just one in 1969. Remaining four matches between Sweden vs France have ended with the result of the draw. Official TV Channels: TV: Fox Sports 2 (U.S. — English); Fox Deportes (U.S. — Spanish); Sportsnet World (Canada); Sky Sports 1/HD (U.K.); Kanal 5 (Sweden); TF1 (France). Also, watch the games online with the help of Fox Sports Go, Fox Soccer 2Go (U.S.); Sportsnet World Now (Canada); Sky Go (U.K.). Stay tuned for the final result score and highlights of this match.